Are you looking for a way to spice up your dinner menu? What about a new way to ‘dress’ those chicken breasts thawing in the fridge? 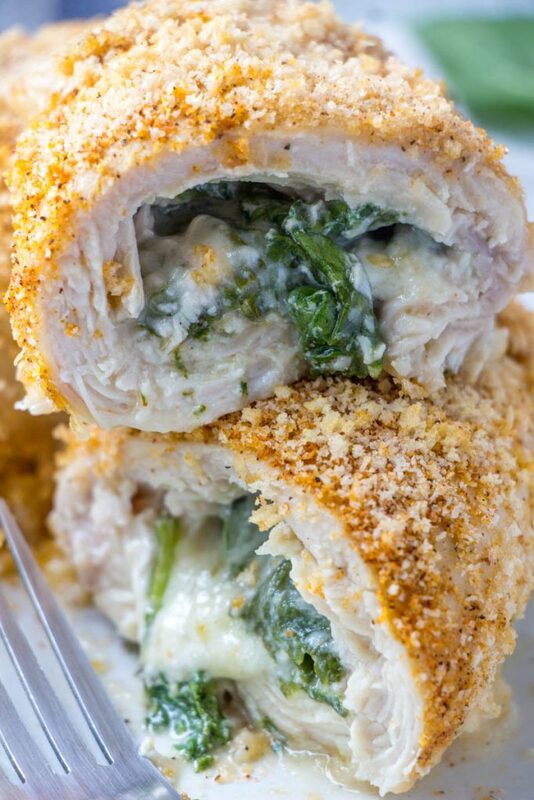 Then let me tell y’all about this yummy Cajun Chicken Stuffed with Spinach & Pepper Jack Cheese. 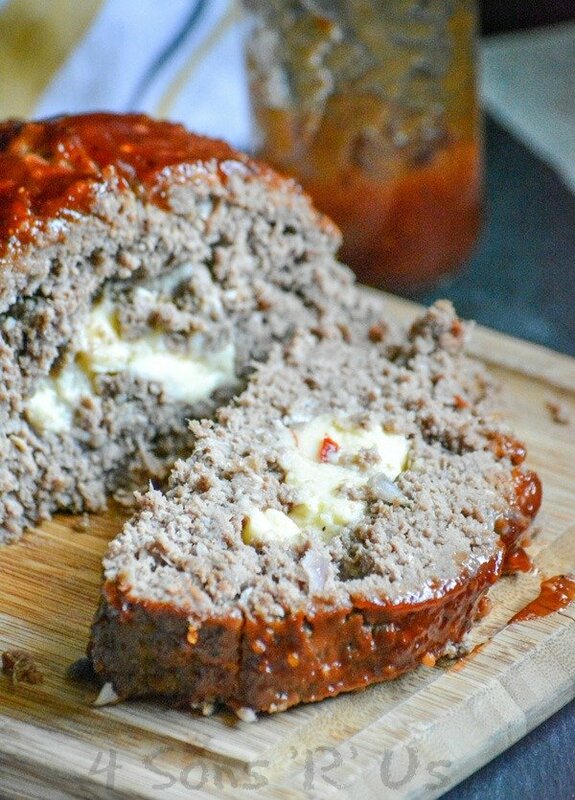 Your Grandmama’s meatloaf gets a make-over in this All Jack’d Up Stuffed Smoked Meatloaf version. Wood smoke-infused meat, hiding a melted center of ooey-gooey pepper jack cheese, and smothered in a slightly spicy, bold Jack Daniels infused sauce– it’s a meat lover’s dream come true in every bite.